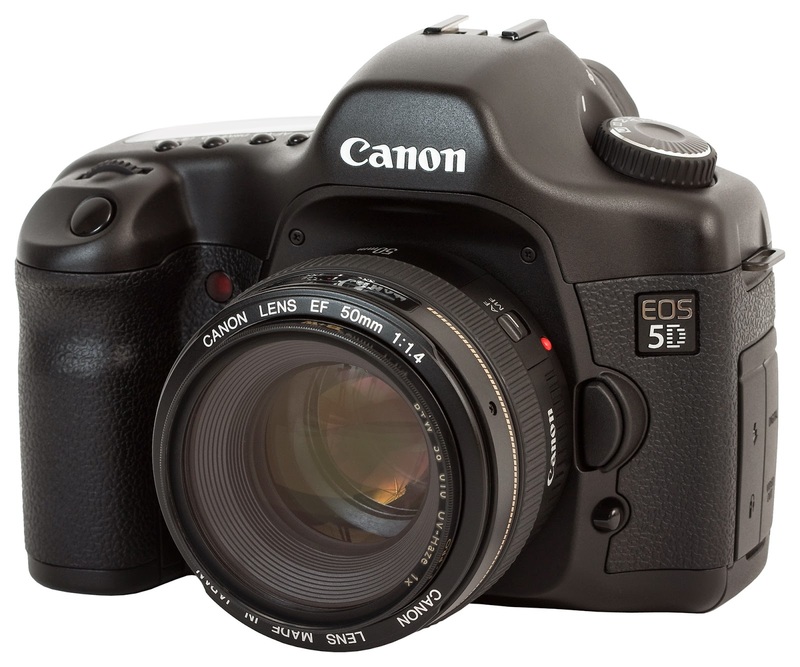 Canon issued a Product Advisory on the original EOS-5D camera that was announced in August 2005. It involves a possible mirror detachment and repair will be free of charge, after almost 10 years. This is what I call standing behind the product a company sells. I bought the camera when it first came out, at a steep price of around $3,500? Can't remember the exact price I paid but the camera was way ahead of its time. Below is Canon's advisory. We will repair and reinforce the mirror portion of the affected products free of charge. If you own one of the affected products, please contact our Customer Support Center. We appreciate your patience, and we offer our sincerest apologies to the customers using these products who have been inconvenienced by this issue.